...and most favourable winds cooling you down. 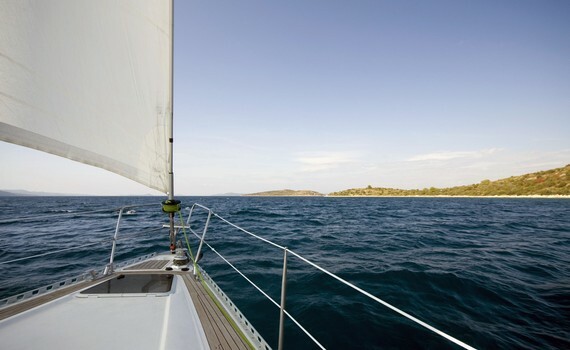 Sailing costs encompass numerous things apart from renting a boat and they depend upon many different factors. 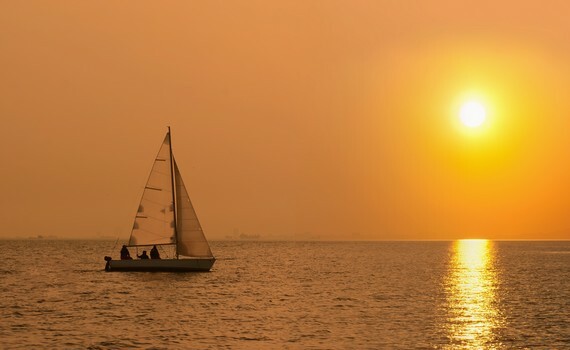 Price of the vessel rent refers to weekly rent (usually from Saturday to Saturday) and depends on the vessel type, year of built and the period of sailing. If you decide to rent a skippered or crewed boat, there are extra fees to be paid for each member of the crew - skipper, cook, hostess, including their food and drinks. Other costs include: final cleaning of the boat, transit log, marine fuel, the refundable insurance deposit, mooring fees. 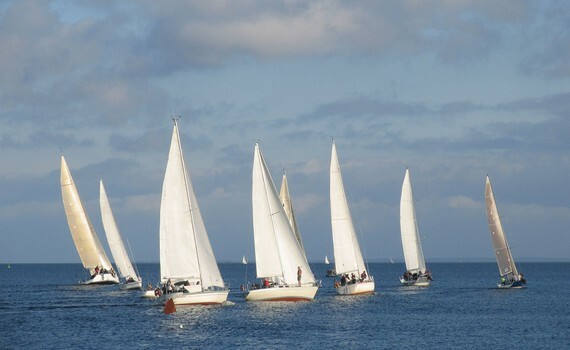 There is also some additional equipment that requires extra cost - an outboard dinghy engine, sails, safety net, extra fee for pets, participation in regattas, etc. Taking a pet, most commonly a dog on a charter yacht is very common. You need to have several things in mind: be sure to have proper documentation for your pet, your pet should be microchipped and timely vaccinated and you should check quarantine laws of the country you plan to visit. 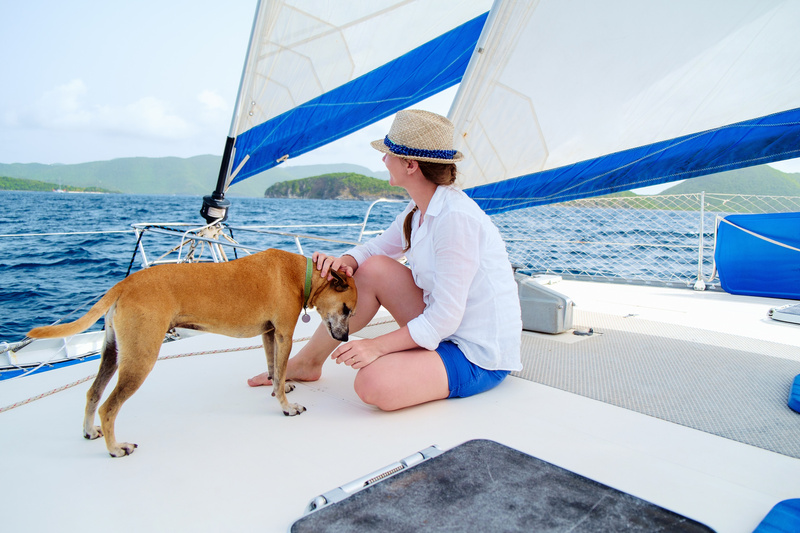 If you are taking your pet sailing for the first time, it may be scared and can panic. Pets can also get sunburnt so take a pet-friendly sunscreen and make sure there is enough shade and water. Also, get sea-sickness medication for your pet - some used for humans also work for animals but you should consult your vet. Pets aboard charter yacht do not have many options when toilet training comes to question - get a piece of Astro Turf or a cat litter box. Classical Beneteau Charter Sailboat. Experience the wind bareboat, skippered or crewed - a vacation you will never forget. Easy to navigate, 50' sailing yacht ideal for family cruising. Spacious, elegant and modern: pure hedonism. Easy to handle, this modern sailing yacht has outstanding sailing properties. Elegant interior for full enjoyment! 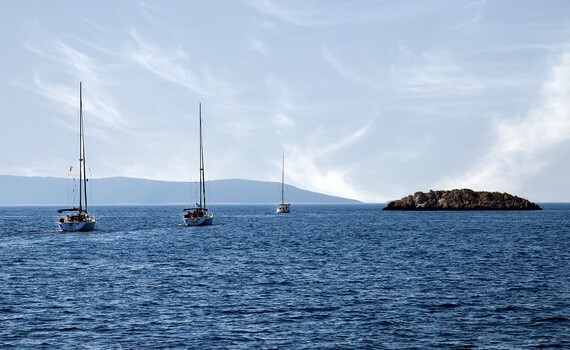 Split is a beautiful sailing yacht destination and if a sailing yacht is the type of boat you want for your charter vacation, check out our specialized pages dedicated to different sailing yacht brands. Visit Beneteau Yacht Selection and find out how to choose the right Beneteau sailing yacht, discover their top features and charter destinations. Bavaria Yacht Selection offers you advice on choosing the perfect Bavaria sailing yacht. Another popular brand of sailing yachts for charter in Croatia are the Elan yachts, together with Hanse and Dufour charter yachts. Check out Jeanneau Yacht Selection as well and find out more about this famous yacht brand.